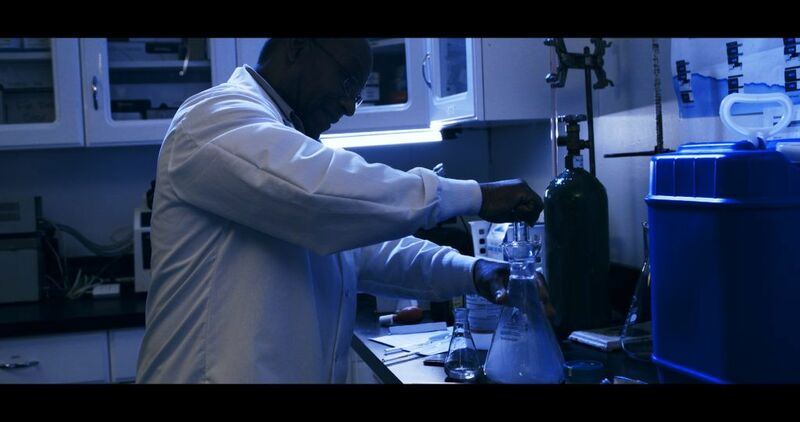 We recently worked with Origin Scientific, a Canadian science company, to provide production support, gear rental, and crewing for a commercial videography production. You may ask, “If they’re Canadian, then how did they find Two Stories Media?” They have a remote lab in St. Petersburg where they were going to be producing the video! They were looking for a director of photography, gaffer, and grip. They wanted to pair these positions with their producer who was coming in for this production. 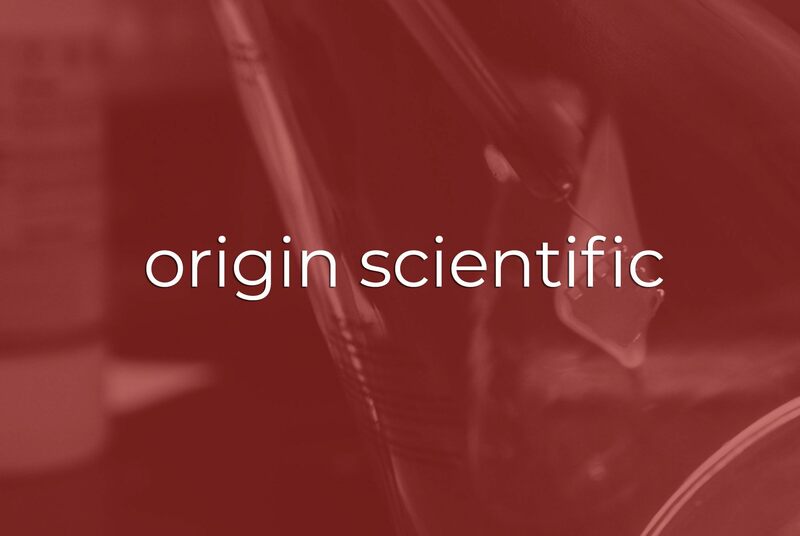 One reason Origin Scientific chose to move forward with us was because Two Stories Media could handle the entire production with our crew and gear. They did not have to do anything else. 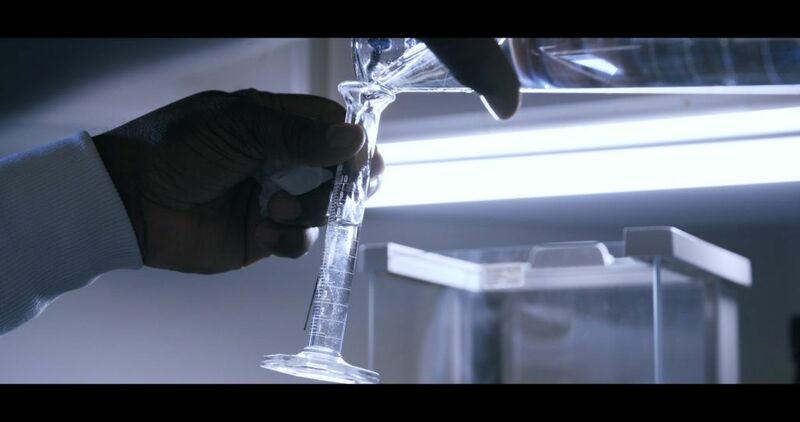 The production centered around creating a visually compelling video that showed their processes. In the past, these processes did not video well. We were given creative freedom to enhance the visuals through our cinematic background. The final product was beyond what the client was expecting. We conducted four interviews and spent the remainder of the day traveling to their two laboratories, conference room, and warehouse. Instead of trying to complicate the visuals by adding more colors, we decided to own the science look. By sticking to the naturally occurring blue and white we then accentuated it with additional lighting and brought a ‘cinematic’ quality to it. We also added various slow motion component which elevated their commercial video. This production highlights the importance of working with a full-service and knowledgeable production company. We were able to create a final product that exceeded the client’s expectations while allowing them to maintain focus on the content and interviews on-site.